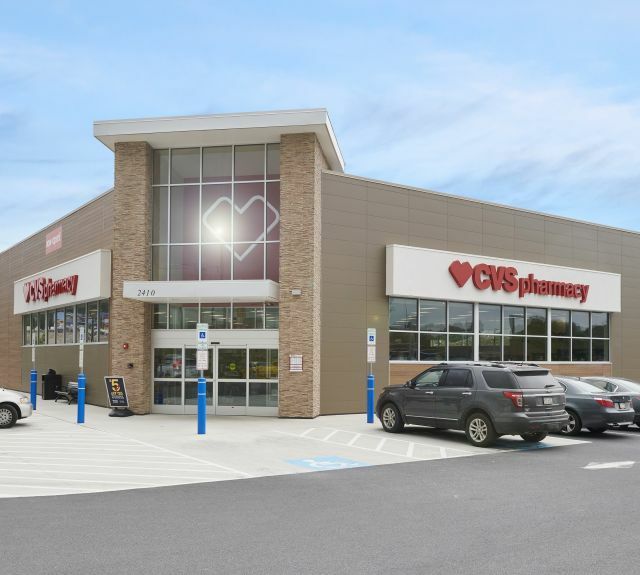 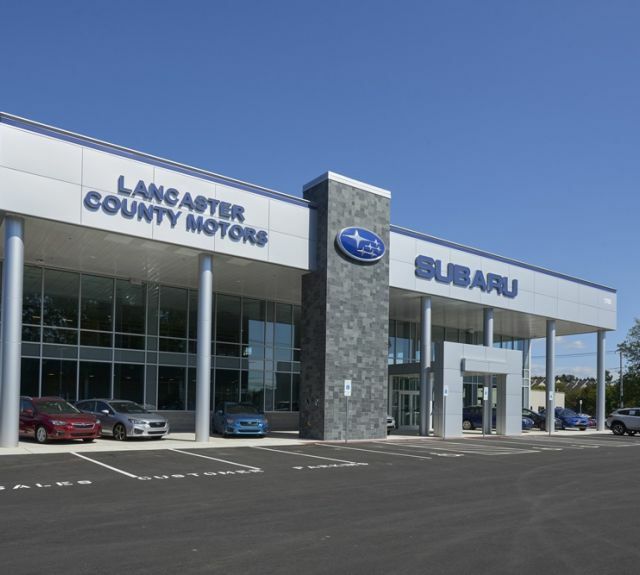 We've completed many projects for high-profile retail clients including CVS, Panera Bread, Lancaster Toyota and others. 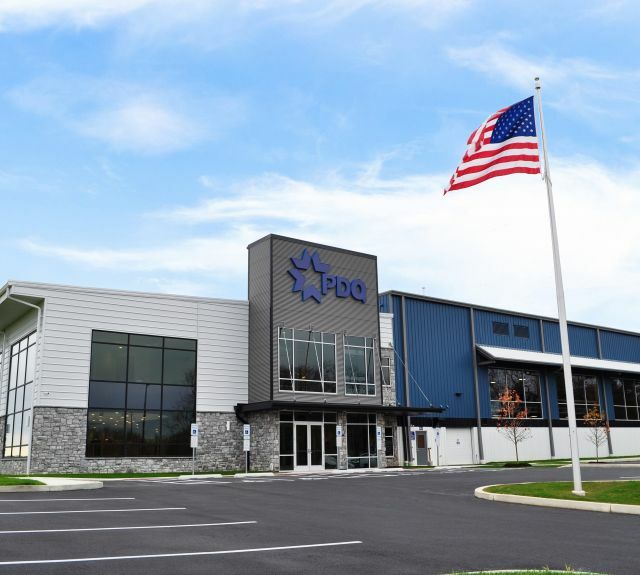 From airplane hangars and warehouses to office buildings and manufacturing facilities, we've completed countless projects for commercial and industrial clients. 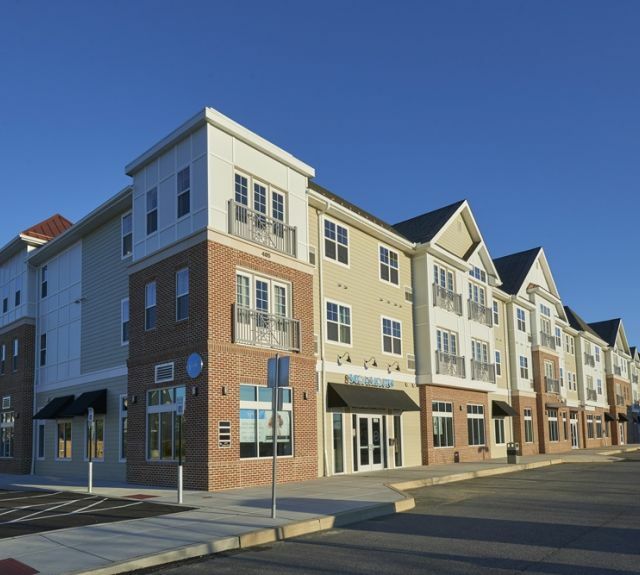 From apartment complexes to luxury hotels, we've completed a variety of projects for developers who demand the best. 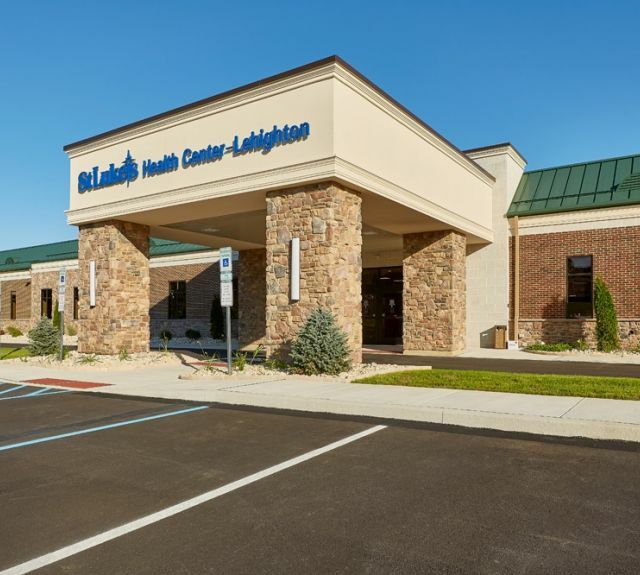 We know what it takes to build state-of-the-art medical facilities from urgent care centers and dental offices to complete retirement complexes.